Hey Beautiful! 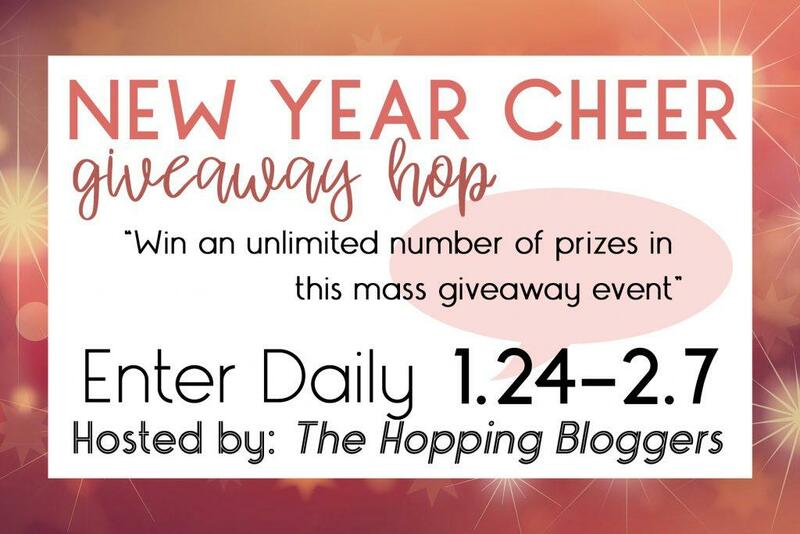 Welcome to the New Year Cheer GIVEAWAY HOP! Click the linky below to hop to different blogs and ENTER FOR YOUR CHANCE TO WIN a ton of fabulous prizes! 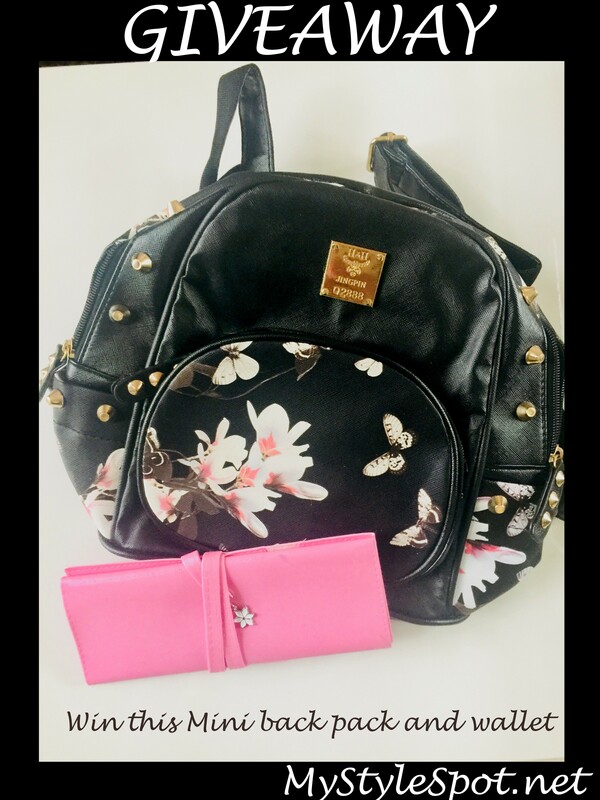 Right now, while you’re here, you can ENTER HERE for your chance to win this Chic Studded Fashionable Mini Back Pack & Wallet! ENTER TO WIN This Chic Mini Back Pack and wallet in the Rafflecopter form below! I would keep it! I have a pink mini backpack I got for my birthday and I love it! I am sure my youngest daughter would want it. But if she didn’t I would keep it. This would have to be a gift for somebody. The backpack is super cute! I think I might keep it! I would give this to my daughter. She would love it! I would try to keep it but my daughter might steal it. I’d keep it. I’m in love with it and have been looking for a cute backpack like this.